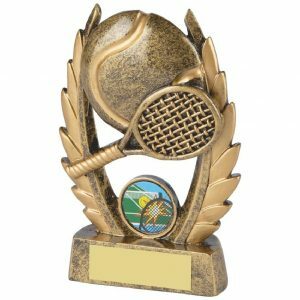 In the tennis trophies area of our site you will be able to select from a great variety of value for money tennis trophies. 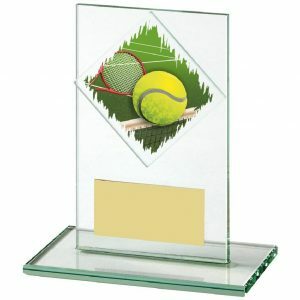 Eye catching cups and quality glass plaques. 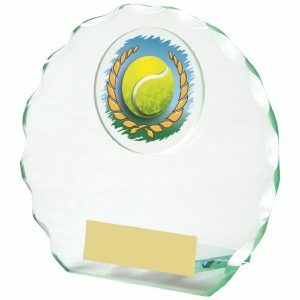 Tennis plaques and shields. 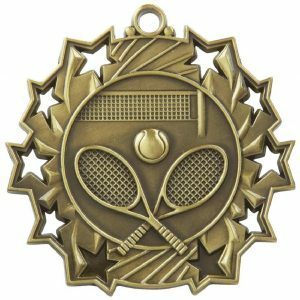 All to commemorate achievement in this popular sport. 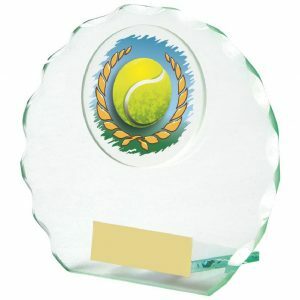 The trophies from Online Trophies can be used to recognise any honour or individual achievement. 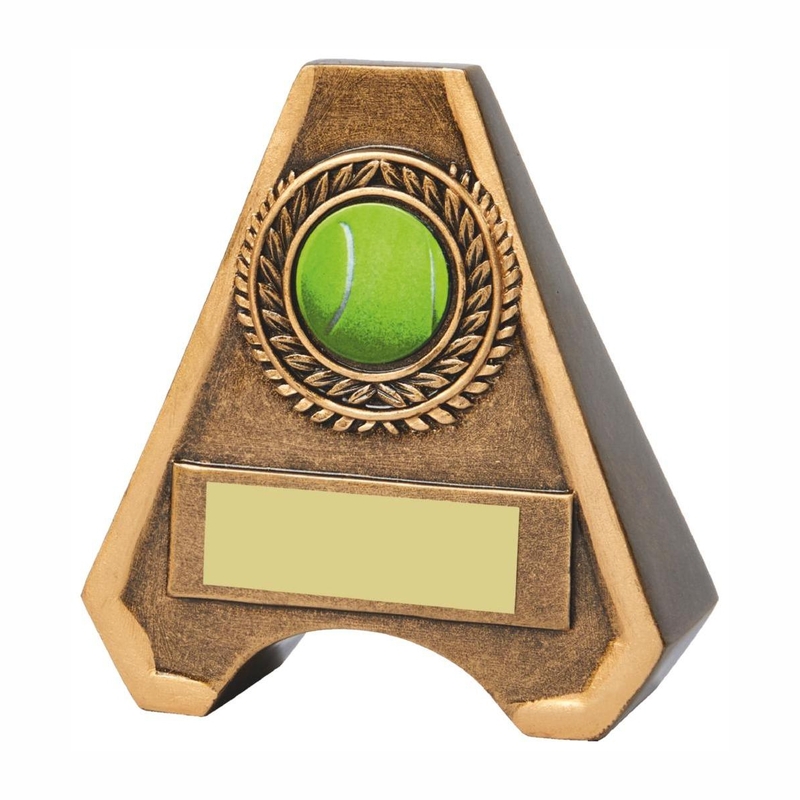 Are you planning a Wimbledon tournament amongst your friends? 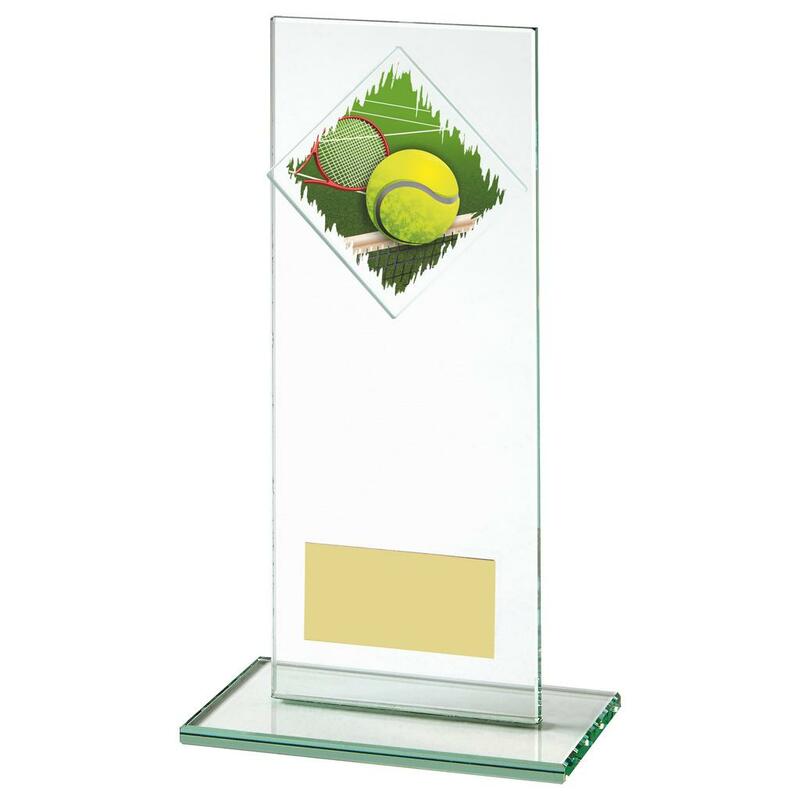 because you don’t need to look no further for quality trophies, we have them all. 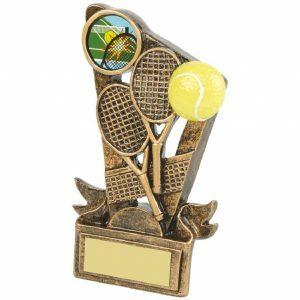 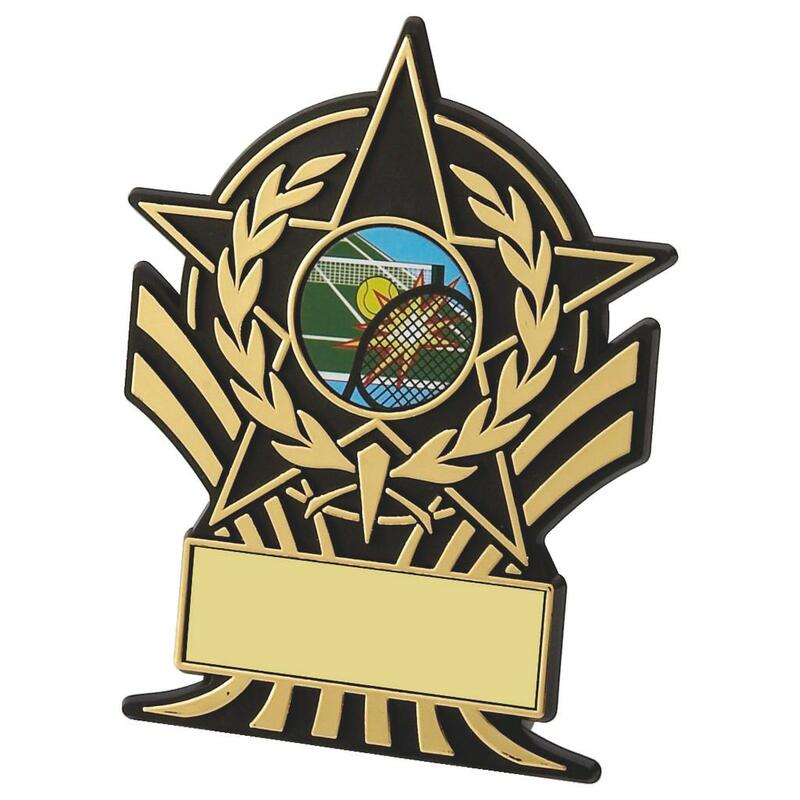 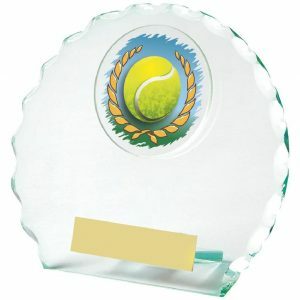 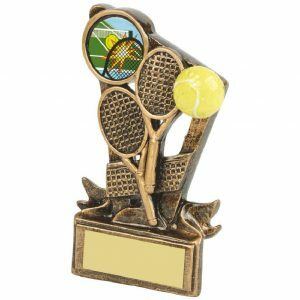 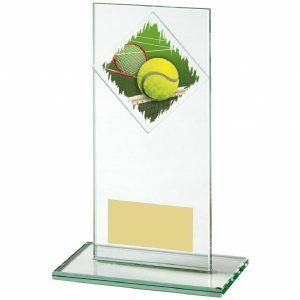 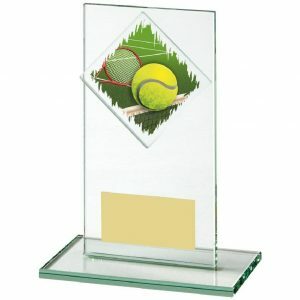 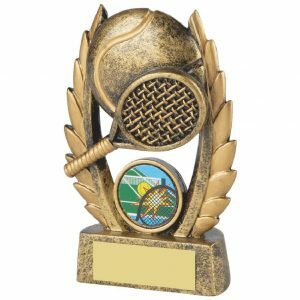 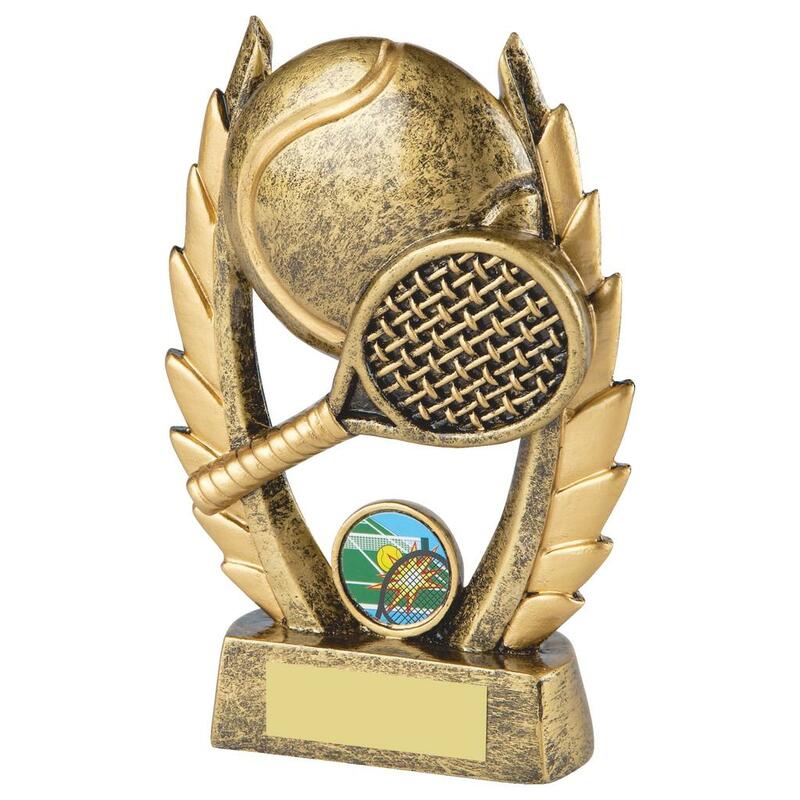 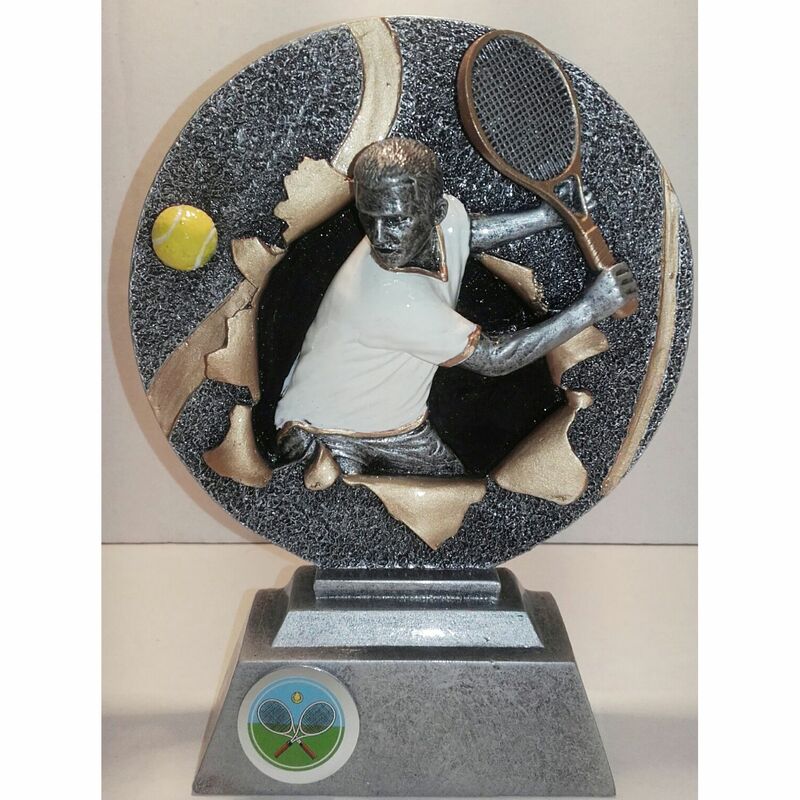 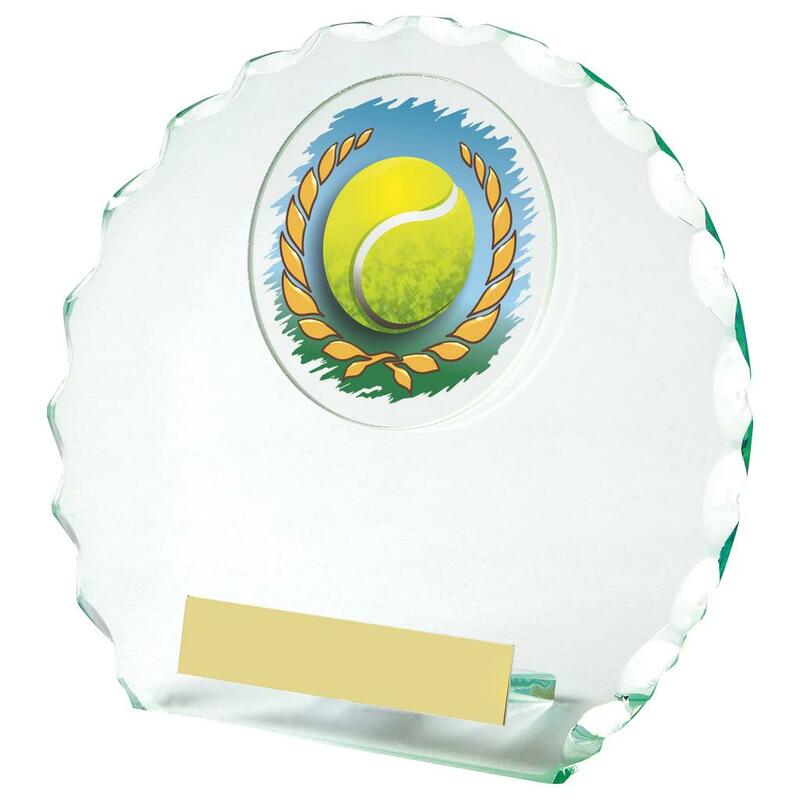 As a result take a look at our selection of tennis trophies which come in a range of shapes, sizes and designs. 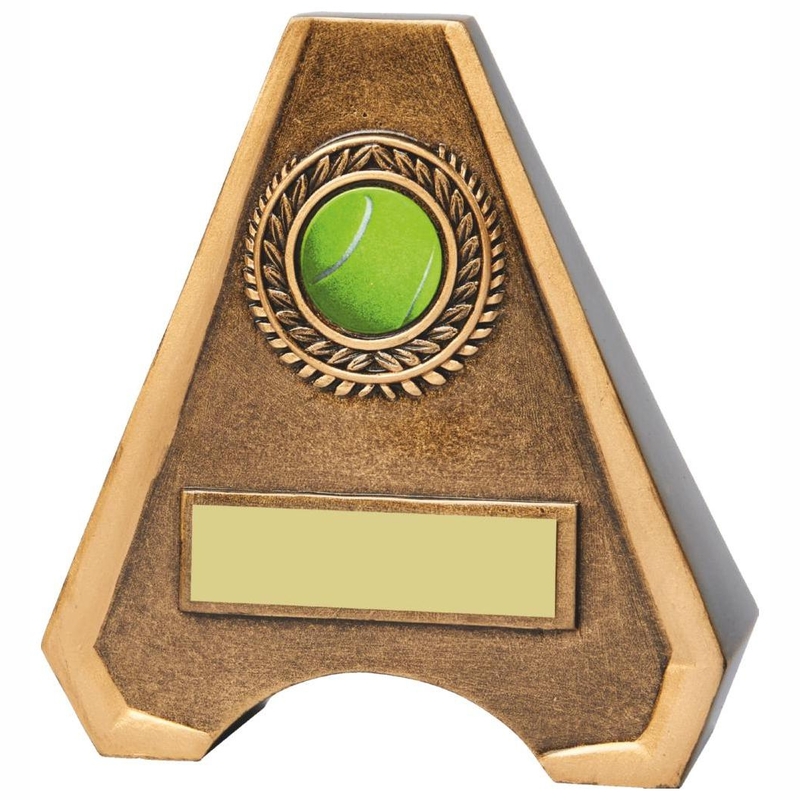 Find the perfect one for your club or association. 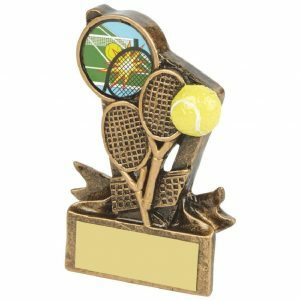 Each trophy will accept an engraving plate which can be etched for a small charge and connected to the front of the trophy. 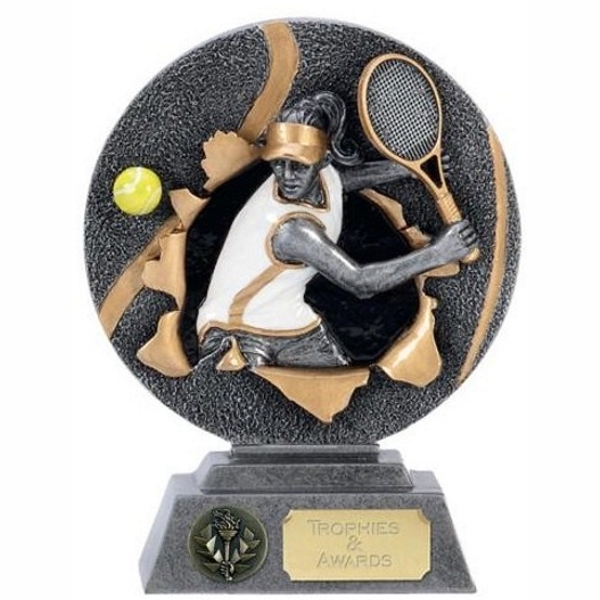 If you want any further information on the trophies please call us and one of the staff will be able to help you out.